the critical moment that could save their lives! The event is free and open to the public; no tickets are needed. This event is geared towards sports festivities of health & safety challenges! There will be an asthma screening & sports physicals, book bag giveaway, face painting and bouncy houses. Registrations for Resource Booths are available for your organization! Professionals will be on hand to talk directly with individuals about how to prevent & manage asthma attacks. There will also be speakers and printed information available. 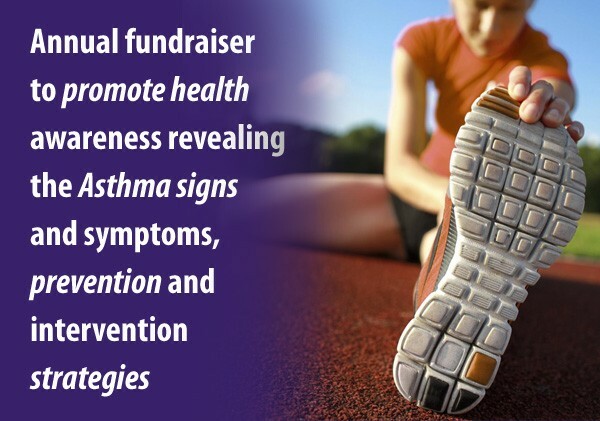 This event is an annual event to promote Health & Safety with Asthma. Booth spaces are limited. Please RSVP NOW!! This is a Health & Safety event brought to the community by the Collaborative Partners at Dohn Community High School, The Jovante Woods Foundation, Solomon Wilcots, Eric Thomas (E.T) and Dr. Charles Pierce and other partner organizations & resources.